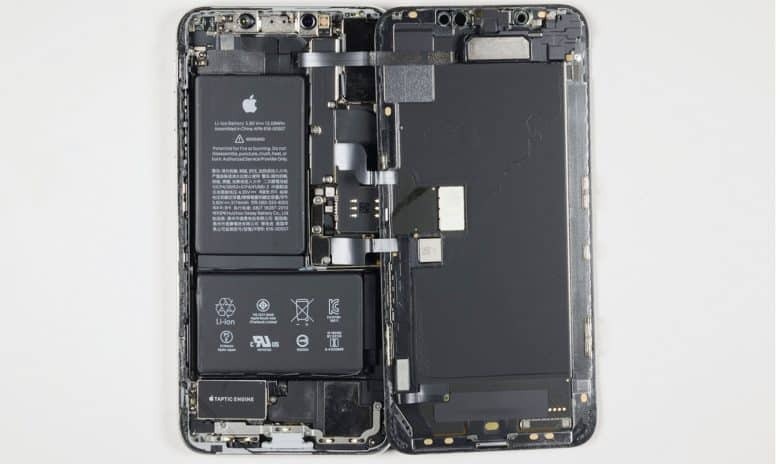 Cellular Insights and PC Magazine collaborated to compare the 4G performance of the iPhone XS, the Samsung Galaxy Note 9, the Google Pixel 2, and the iPhone X. “In good signal conditions, the Qualcomm-powered Galaxy Note 9 and Google Pixel 2 still do a bit better than the iPhone XS Max. But as signal gets weaker, the XS Max really competes, showing that it’s well tuned,” wrote PCMag‘s Sacha Segan. The iPhone X, on the other hand, performed significantly worse than the other three across the board. Cult of Mac‘s own LTE comparison of the iPhone XS Max to the iPhone X also found that Apple’s latest easily outperforms last year’s offering. Both the Android-based devices use Qualcomm modems, while each of the iPhones employ ones made by rival Intel. Specifically, the XS model uses a new Intel XMM7560 modem. Qualcomm has been able to offer faster modems than its competitor for years, but it appears Intel is catching up, possibly with some surreptitious help from Apple. Another reason the iPhone XS improved is it’s Apple’s first with 4×4 MIMO, which offers double the number of antennas as the iPhone X’s 2×2 MIMO. Samsung and other companies moved to 4×4 MIMO years ago, which helps explain why they used to be so much faster. Obviously, these results don’t include the poor Wi-Fi and LTE issue reported by some users of the iPhone XS and XS Max. Our own test device doesn’t have this problem either. And we’s be remiss if we didn’t point out that, when it comes to overall device performance, the new iPhone XS models solidly outperform both last year’s iPhone X and the Samsung Galaxy Note 9.